Description: For years the Mario Bros. & company have been stepping on koopas and goombas. 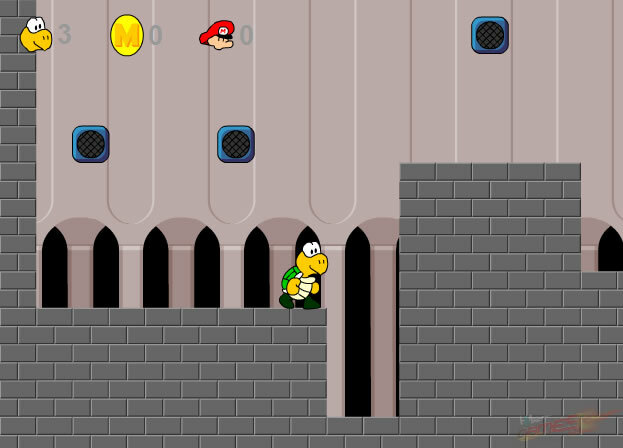 Now it's time for one koopa to get revenge. 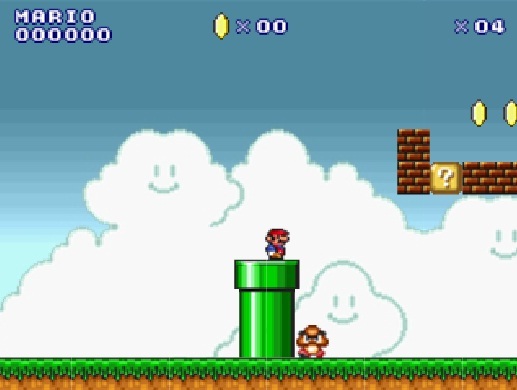 Play through 16 intense levels to achieve your goal of rescuing your goomba friends and getting revenge on Mario.